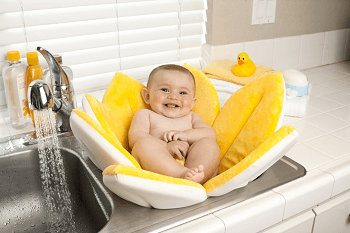 Top Mold Free BathToys - it's BABY time! Rub a dub, splashing in the tub. Bath toys can make tub time lots of fun for you and your baby. 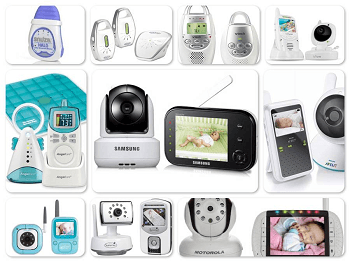 This is an important time for your baby to bond and learn. You may not realize it, but even as your baby is splashing they’re learning about the world around them. While you’re busy getting them all squeaky clean, keep them engaged with cool and exciting bath toys! As a mother of 3, one thing I’ve learned is that not all ‘bath toys’ are really suitable for the tub. Through the years I’ve had to toss beloved rubber duckies due to mold growing inside of them despite my best efforts to get all of the water out. I also recommend steering clear of any mechanical type bath toys also. Some bath toys are just plain hard to clean. 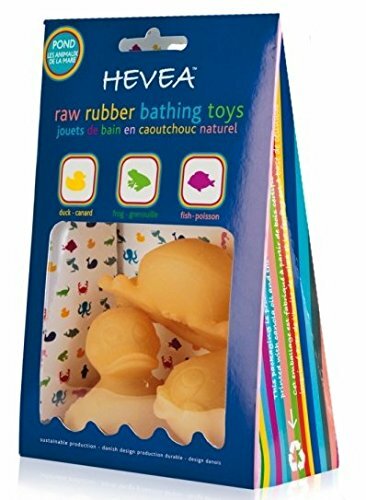 This list features some of the best recommended mold free bath toys that you and your baby will love. You will love these sustainable bath toys which includes the classic rubber duck, a frog, and a fish. They’re made with 100% natural rubber so there’s no worries about PVCs, phthalates, or BPA. 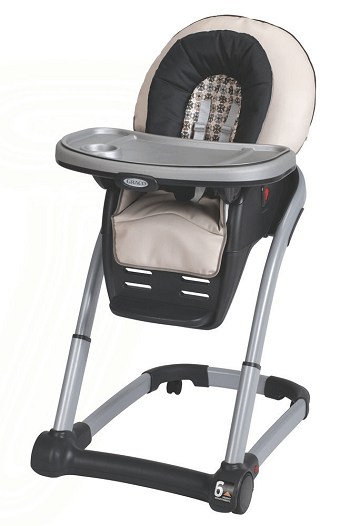 The one-piece design means no holes for water to seep in and contribute to mold. 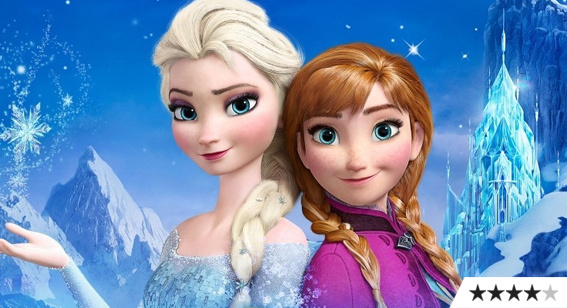 This is currently a best seller on Amazon and is highly rated. The octopus boasts a fun and playful smile bringing an engaging game into the bath for children 18 months and older. It floats on the water and comes with 3 rings to toss onto its tentacles. The octopus and the rings are made of a solid design with no holes where water can get trapped inside. It would also make for a fun game in the pool during the summer! You probably can tell I love Boon products from some of my previous posts and it’s because of their commitment and consistency with quality products. These suction cup bath toys are no exception. They stick to the walls of the tub and each other for endless possibilities. 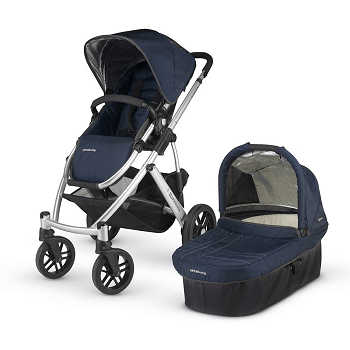 The simple design is easy to clean and dry with proper care to prevent mold from forming. Just be sure to unstick them after each use. Boats are loads of fun to play with in the water. That’s what they’re made for, right? The problem is, some boat toys can trap water inside which can lead to mold and mildew. These have a unique design that float and easy to clean and dry so water doesn’t stay inside. They can also be linked together or stacked up and are numbered. This brilliantly colored whale is ready for the big splash! 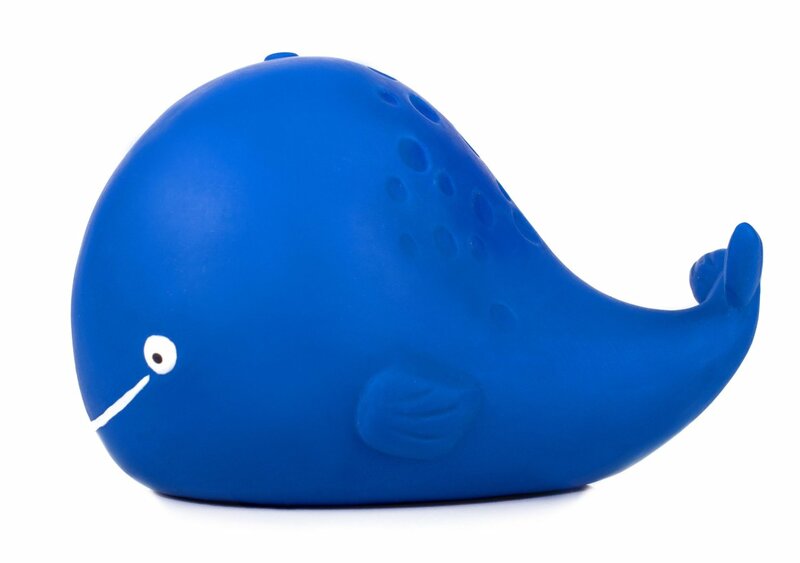 Kala the Whale is one of the popular toys in CaaOcho’s line of mold free bath toys that are hermetically sealed to prevent water getting trapped inside. They’re made with 100% pure natural rubber and colored with non-toxic food-grade paint to provide visual stimulation. 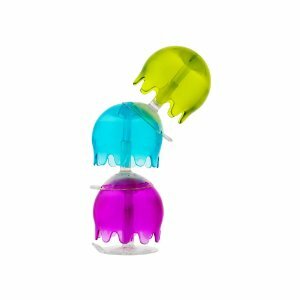 These bubble bath toys will float and bobble on the water without popping! They have cute characters inside and spinners for visual stimulation. These bubbles are the perfect size for tiny hands to grasp and shake with little beads that rattle inside. The textured rings move freely around the bubbles and allow for airflow so they can dry quickly. 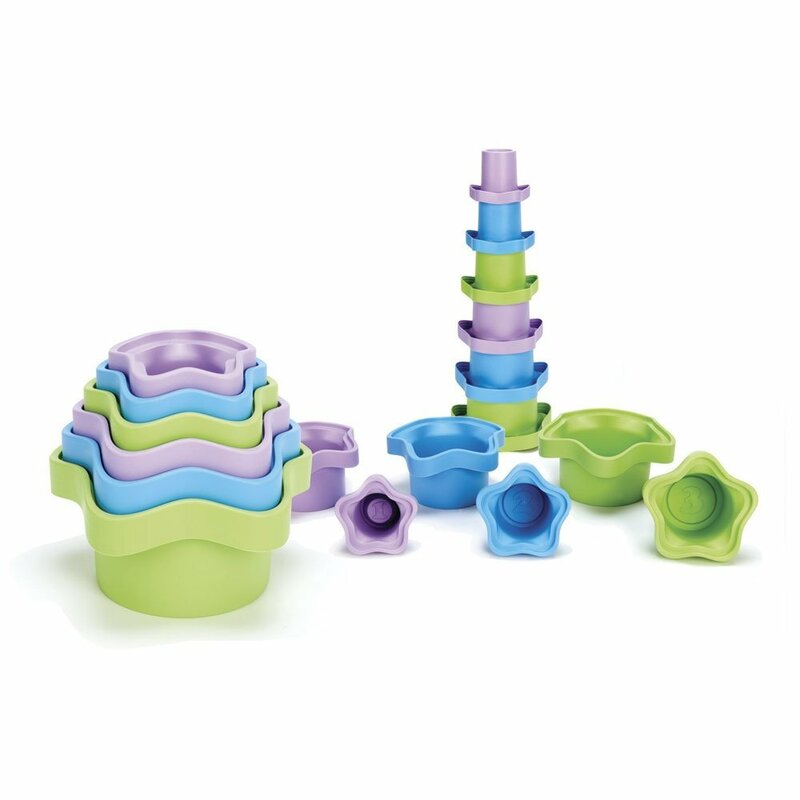 Stacking cups make great developmental toys for babies and toddlers. These by Green Toys are made from recycled materials that are non-toxic and meet FDA standards so they’re completely safe for teething. They are also dishwasher-safe so you can easily clean and sterilize them for use in and out of the tub. These cups are numbered and also have accurate volume measurements to teach basic math concepts. 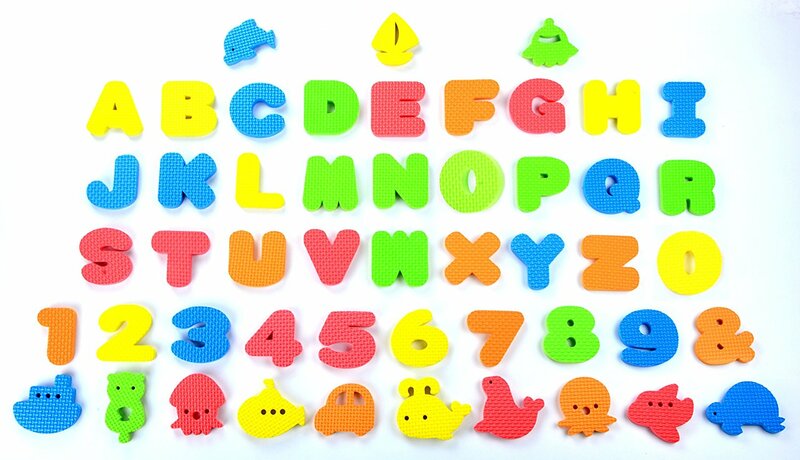 We love these because they provide educational benefits for young toddlers learning numbers and letters as well as older children learning how to spell words. This set by Joyin Toy comes with 51 pieces including letters, numbers, sea life animals, and transportation. 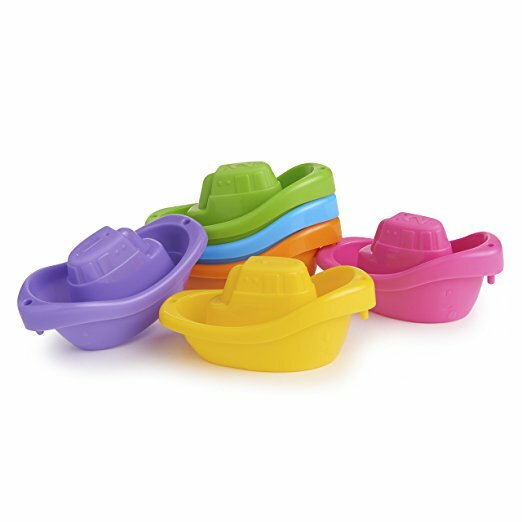 They’re made with PVC-free, BPA-fee, and phthalate-free materials that float and stick to the sides of the tub. They’re also pretty durable. Be sure to check out our post on preventing mold from forming on your child’s favorite bath toys. Ahh! I love all the collections.